Let nature be your child's teacher. 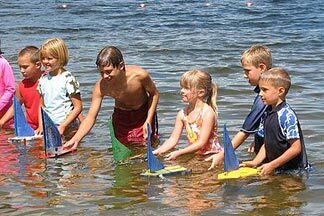 Our well organized Camp Twain program meets for two hours daily Monday through Friday in our log program center. 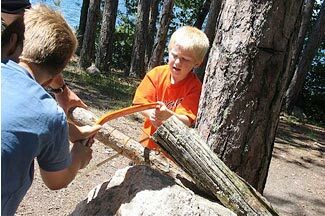 Pehrson Lodge is one of few Minnesota Resorts with structured daily Childrens Programs!